In today’s tech-driven society, we all use the internet to make our lives more convenient. Every day, people use their smart phones and technology to get driving directions, look up the news and even to go shopping. Before the educated consumer makes a purchase decision, many of them look at online reviews. They want to see how people like them enjoyed the product or experience they’re considering. Food and beverage is one of the most reviewed categories online. As a restaurant owner or marketing manager, you can learn a lot from the reviews your customers leave. And you need to because this feedback directly affects your bottom line. In this post, I’ll explain why restaurant reviews are essential, and show you how to take control of your online reputation. About 92% of consumers read online reviews. 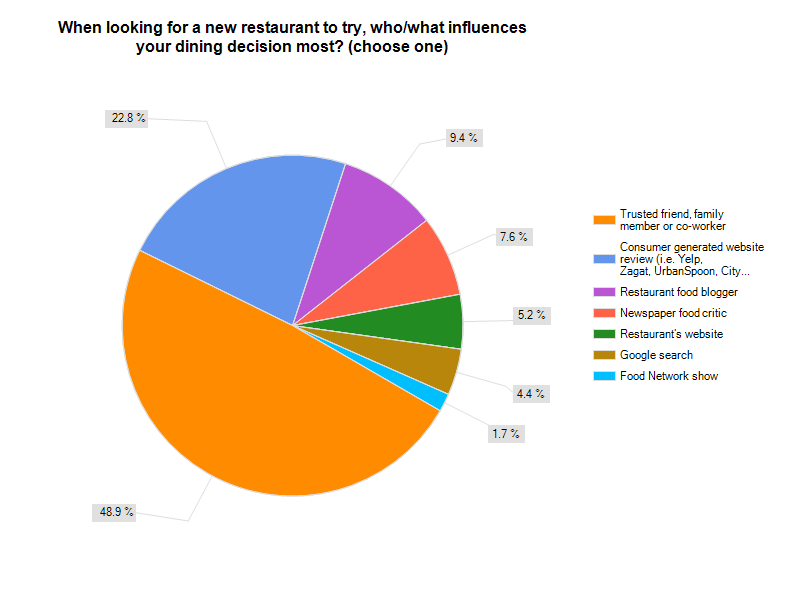 After word-of-mouth recommendations from friends, online reviews are how most diners choose a restaurant. Even after getting a friend’s opinion, 80% of diners will still go online and read local restaurant reviews. Yelp may be the most popular online review platform for restaurants. 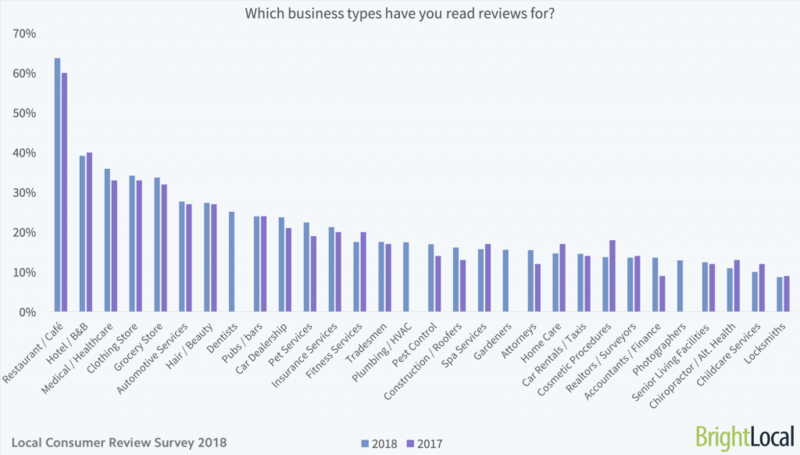 Of the 142 online reviews filed on Yelp, 68% of them are 4 or 5-star reviews, and 71% of the reviews recommend the business or service being reviewed. Restaurant reviews make up the second largest category on Yelp – with 17% of total reviews. In summary, if you’re not paying attention to your online reviews, you’re ignoring what your customer has to say and you’re missing out on building trust to gain new customers. So, how do you get online reviews? Reviews will come no matter what. So, what can you do to manage your online presence and keep your customers happy? It starts with excellent service. 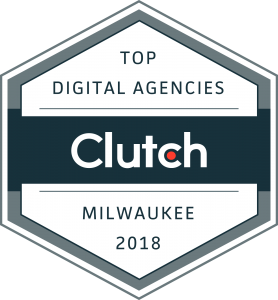 Treat all of your customers like guests of honor. Do everything you can to give them an amazing dining experience – and let the positive reviews follow! Respond to every review, good or bad. Write unique replies to each customer – let them know they are being heard. Address any issues and set them right. Thank them for their business and invite them back. Embrace review culture. Ask your customers to leave an online review for your restaurant. You can even incentivize your customers with a special discount – something they can only unlock after they leave a review. The chances are that the reviews will be positive – and you’ll be building organic SEO for your restaurant! Interested in learning more and see how restaurant reviews can better your business? Do you need help taking control of your online reputation? Learn more about our online review services and get in touch here.